Yue Wu, PhD, earned his doctoral degree in Microbiology from Beijing Agricultural University, China, in 1998. 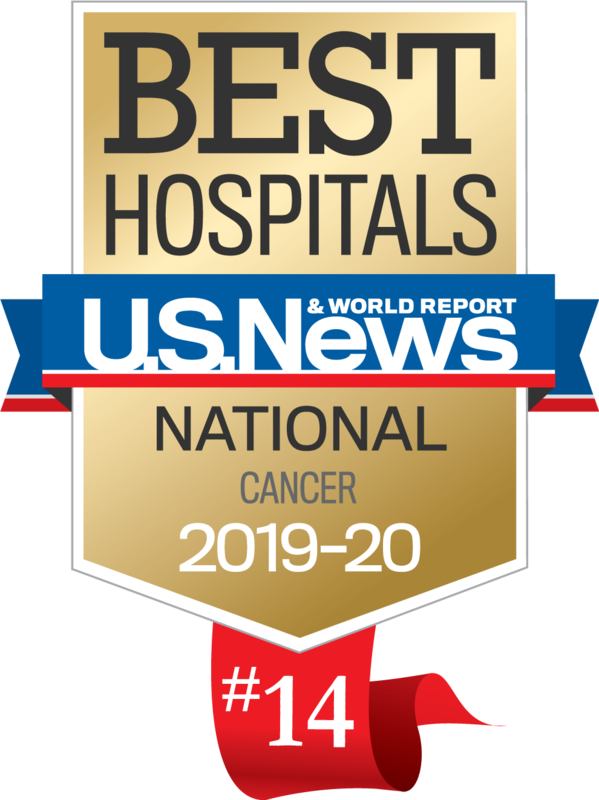 Dr. Wu joined the staff of Roswell Park Comprehensive Cancer Center in 2003 as a postdoctoral research affiliate in the Department of Cancer Prevention and Control, within the division of Cancer Prevention and Population Sciences. He was appointed to Affiliate Member in 2007, and HRI Scientist, Assistant Professor of Oncology in 2008. 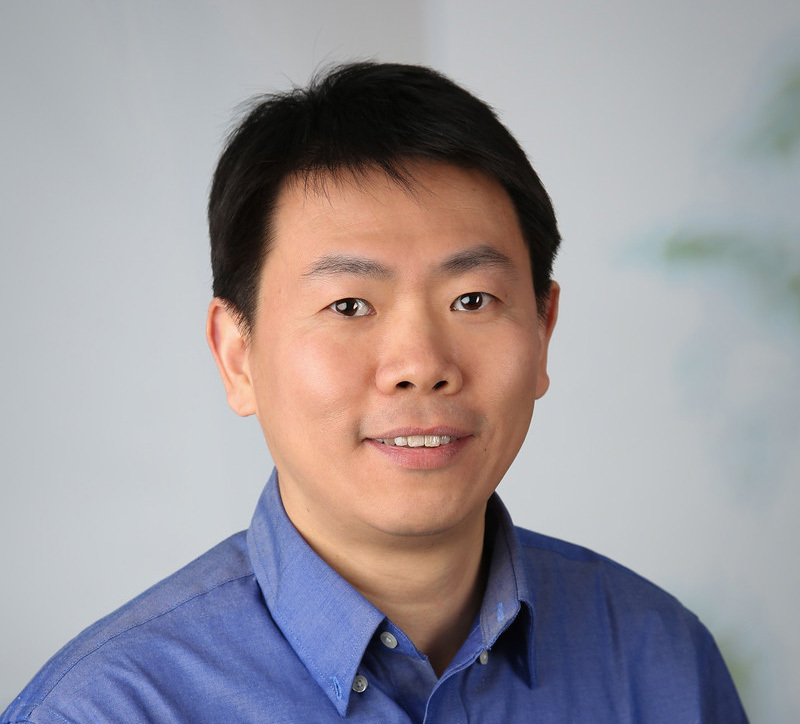 Dr. Wu’s research interest is in androgen metabolism and androgen receptor signaling in prostate cancer. Specifically, his research projects are focused on prostatic androgen trafficking and metabolism by prostatic epithelial cells and cancer cells, and how androgen metabolism affects biology and clinical characteristics of prostate cancer. The ultimate goal is to delineate mechanisms underlying the progression of prostate cancer to castration recurrent disease, and to identify novel modalities to prevent or treat castration recurrent prostate cancer. 4) To understand the role of prostatic endothelium in regulation of blood – prostate transit of androgens, and to develop prostate-specific approaches for organ-specific androgen deprivation. Wu Y, Godoy A, Azzouni F, Wilton JH, Ip C, Mohler JL. Prostate cancer cells differ in testosterone accumulation, dihydrotestosterone conversion, and androgen receptor signaling response to steroid 5α-reductase inhibitors. Prostate. 2013 Sep;73(13):1470-82. Chhipa RR, Halim D, Cheng J, Zhang HY, Mohler JL, Ip C, Wu Y. The direct inhibitory effect of dutasteride or finasteride on androgen receptor activity is cell line specific. Prostate. 2013 Oct;73(14):1483-94.